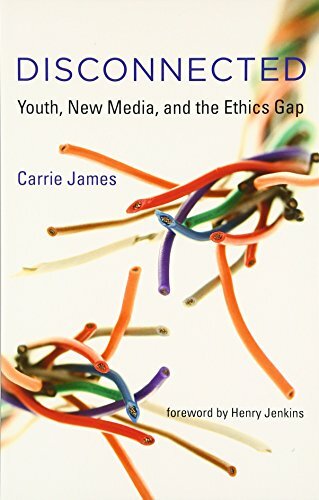 9780262028066 | Mit Pr, September 19, 2014, cover price $24.95 | About this edition: How young people think about the moral and ethical dilemmas they encounter when they share and use online content and participate in online communities. 9780262529419 | Reprint edition (Mit Pr, August 26, 2016), cover price $17.95 | About this edition: Fresh from a party, a teen posts a photo on Facebook of a friend drinking a beer. 9780345378651, titled "Sky Road" | Del Rey, February 1, 1993, cover price $4.99 | also contains Sky Road | About this edition: After avenging the deaths of his entire tribe by human soldiers in his one-man war against them, Singer turns his back on hatred and violence and decides to work with his enemy in order to save his people. 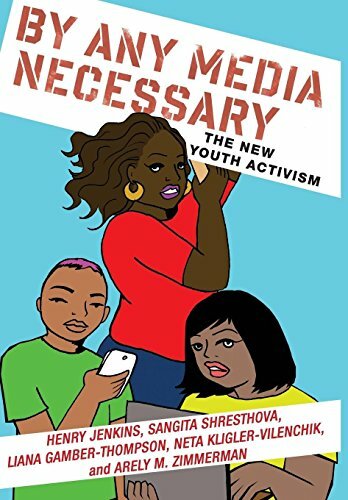 9781479899982 | New York Univ Pr, May 3, 2016, cover price $29.95 | About this edition: The participatory politics and civic engagement of youth in the digital age. 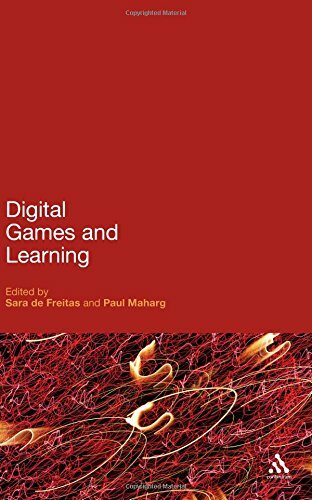 9781137312044 | Palgrave Macmillan, September 19, 2013, cover price $100.00 | About this edition: Packed with critical analysis and real-life examples, this book explores how children's video games can cultivate learning. 9780415533287 | Anv upd edition (Routledge, November 8, 2012), cover price $165.95 | About this edition: The twentieth anniversary edition of Henry Jenkins’s Textual Poachers brings this now-canonical text to a new generation of students interested in the intersections of fandom, participatory culture, popular consumption and media theory. 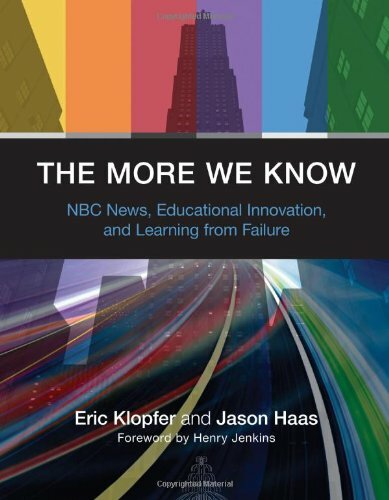 9780262017947 | Mit Pr, September 14, 2012, cover price $6.75 | About this edition: The rise and fall of iCue: lessons about new media, old media, and education from an NBC-MIT joint venture into interactive learning. 9780415905718 | Routledge, June 1, 1992, cover price $125.00 | About this edition: "Get a life" William Shatner told Star Trek fans. 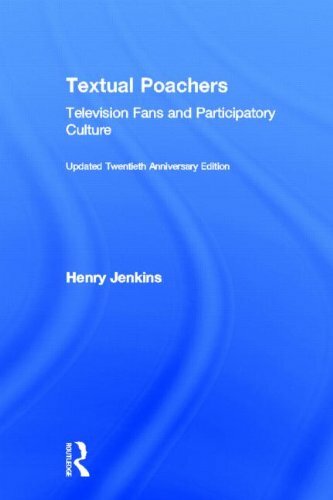 9780415533294, titled "Textual Poachers: Television Fans and Participatory Culture" | 20 anv upd edition (Routledge, November 7, 2012), cover price $48.95 | About this edition: The twentieth anniversary edition of Henry Jenkins’s Textual Poachers brings this now-canonical text to a new generation of students interested in the intersections of fandom, participatory culture, popular consumption and media theory. 9780415905725 | Routledge, June 1, 1992, cover price $42.95 | About this edition: "Get a life" William Shatner told Star Trek fans. 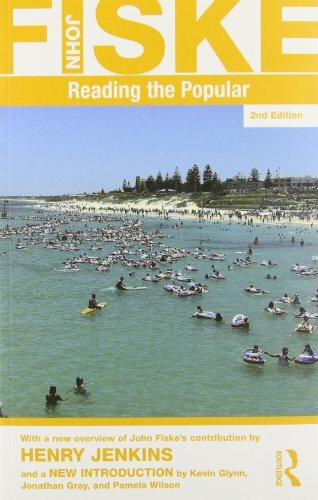 9780415601191 | Routledge, March 21, 2012, cover price $120.95 | About this edition: These revised editions of four classic texts each include a new introduction by Henry Jenkins, explaining âWhy Fiske Still Mattersâ for todayâs students, followed by a discussion chapter between former Fiske students. 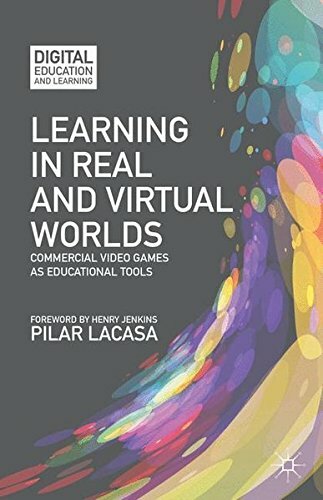 9780826421371 | Har/psc edition (Bloomsbury USA Academic, March 31, 2011), cover price $140.00 | About this edition: The popularity of entertainment gaming over the last decades has led to the use of games for non-entertainment purposes in areas such as training and business support. 9780262513623 | Mit Pr, June 30, 2009, cover price $16.00 | About this edition: Many teens today who use the Internet are actively involved in participatory cultures―joining online communities (Facebook, message boards, game clans), producing creative work in new forms (digital sampling, modding, fan videomaking, fan fiction), working in teams to complete tasks and develop new knowledge (as in Wikipedia), and shaping the flow of media (as in blogging or podcasting). 9781104634995 | Kessinger Pub Co, June 15, 2009, cover price $16.95 | About this edition: This scarce antiquarian book is a facsimile reprint of the original. 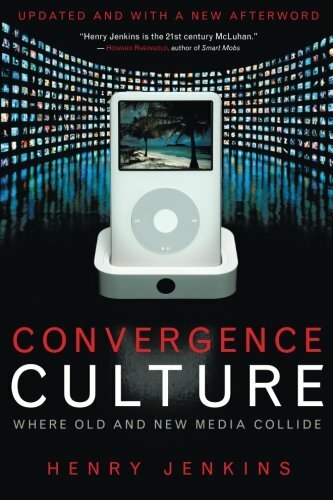 9780814742815 | New York Univ Pr, August 1, 2006, cover price $50.00 | About this edition: Henry Jenkins at Authors@Google (video)Winner of the 2007 Society for Cinema and Media Studies Katherine Singer Kovacs Book Award2007 Choice Outstanding Academic Title Convergence Culture maps a new territory: where old and new media intersect, where grassroots and corporate media collide, where the power of the media producer and the power of the consumer interact in unpredictable ways. 9780814742952 | Updated edition (New York Univ Pr, September 1, 2008), cover price $19.95 | About this edition: Henry Jenkins at Authors@Google (video)Winner of the 2007 Society for Cinema and Media Studies Katherine Singer Kovacs Book Award2007 Choice Outstanding Academic Title Convergence Culture maps a new territory: where old and new media intersect, where grassroots and corporate media collide, where the power of the media producer and the power of the consumer interact in unpredictable ways. 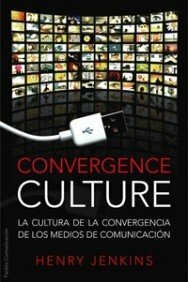 9788449321535, titled "Convergence Culture / Convergence Culture: La cultura de la convergencia de los medios de comunicacion/ Where Old and New Media Collide" | Italian edition edition (Paidos Iberica Ediciones S A, June 15, 2008), cover price $51.95 | About this edition: La cultura de la convergencia cartografÃ­a un nuevo territorio en el que los viejos medios y los nuevos se entrecruzan, donde los medios populares chocan con los corporativos, donde el poder del productor mediÃ¡tico y el del consumidor interaccionan de maneras impredecibles. 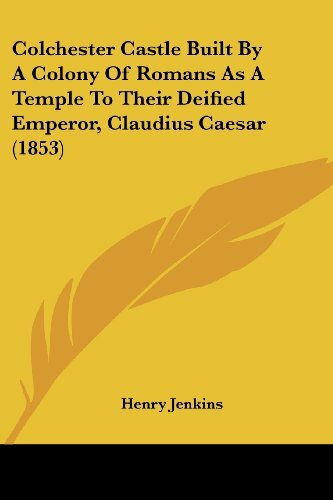 9780814742822 | New York Univ Pr, December 24, 2006, cover price $85.00 | About this edition: Henry Jenkins at Authors@Google (video)Vaudevillians used the term "the wow climax" to refer to the emotional highpoint of their actsâa final moment of peak spectacle following a gradual building of audience's emotions. 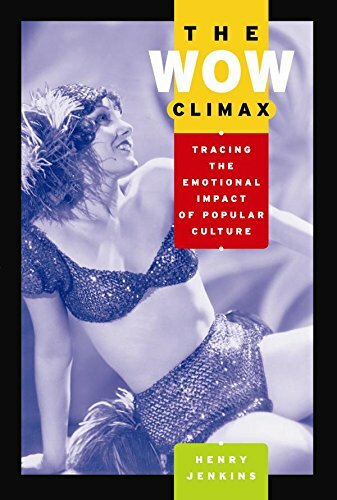 9780814742839 | New York Univ Pr, December 24, 2006, cover price $27.00 | About this edition: Henry Jenkins at Authors@Google (video)Vaudevillians used the term "the wow climax" to refer to the emotional highpoint of their actsâa final moment of peak spectacle following a gradual building of audience's emotions. 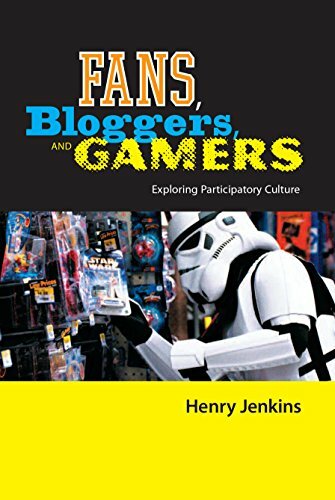 9780814742846 | New York Univ Pr, September 1, 2006, cover price $85.00 | About this edition: Henry Jenkins at Authors@Google (video)Henry Jenkinsâs pioneering work in the early 1990s promoted the idea that fans are among the most active, creative, critically engaged, and socially connected consumers of popular culture and that they represent the vanguard of a new relationship with mass media. 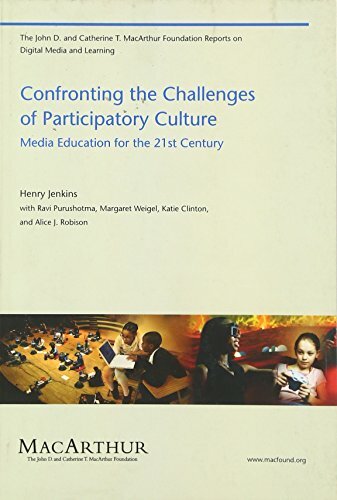 9780814742853 | New York Univ Pr, September 1, 2006, cover price $26.00 | About this edition: Henry Jenkins at Authors@Google (video)Henry Jenkins“s pioneering work in the early 1990s promoted the idea that fans are among the most active, creative, critically engaged, and socially connected consumers of popular culture and that they represent the vanguard of a new relationship with mass media. 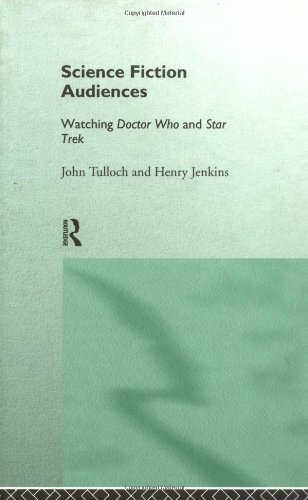 9780415061407 | Routledge, June 1, 1995, cover price $145.00 | About this edition: Science Fiction Audiences examines the astounding popularity of two television "institutions" - the series Doctor Who and ^Star Trek. 9780415061414 | Routledge, June 1, 1995, cover price $43.95 | About this edition: Science Fiction Audiences examines the astounding popularity of two television "institutions" - the series Doctor Who and ^Star Trek. 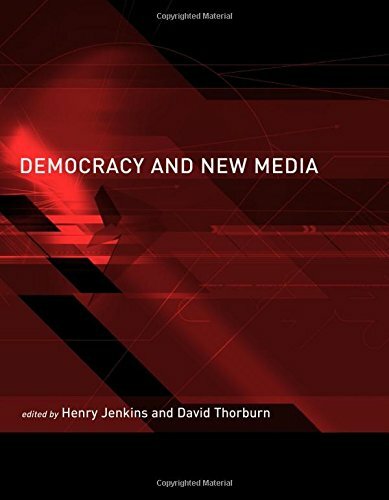 9780262201469 | Mit Pr, August 2, 2003, cover price $11.75 | About this edition: The essays in Rethinking Media Change center on a variety of media forms at moments of disruption and cultural transformation. 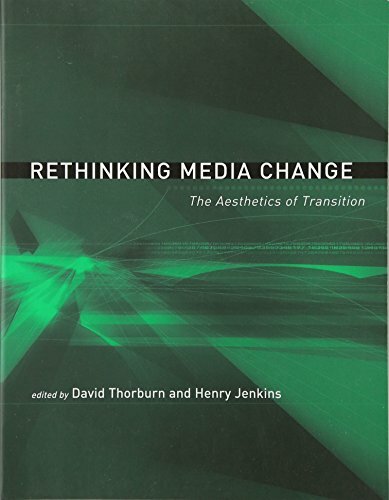 9780262701075 | Mit Pr, October 1, 2004, cover price $32.00 | About this edition: The essays in Rethinking Media Change center on a variety of media forms at moments of disruption and cultural transformation. 9780262101011 | Mit Pr, July 20, 2003, cover price $10.75 | About this edition: Digital technology is changing our politics. 9780262600637 | Mit Pr, October 1, 2004, cover price $27.00 | About this edition: Digital technology is changing our politics. 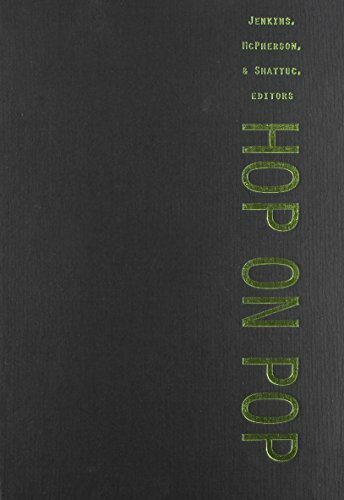 9780822327271 | Duke Univ Pr, March 1, 2003, cover price $109.95 | About this edition: Hop on Pop showcases the work of a new generation of scholars—from fields such as media studies, literature, cinema, and cultural studies—whose writing has been informed by their ongoing involvement with popular culture and who draw insight from their lived experiences as critics, fans, and consumers. 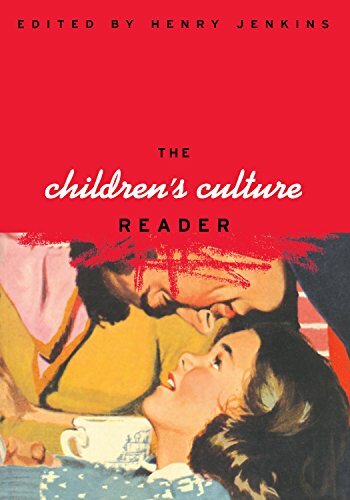 9780822327370 | Duke Univ Pr, January 1, 2003, cover price $37.95 | About this edition: Hop on Pop showcases the work of a new generation of scholars—from fields such as media studies, literature, cinema, and cultural studies—whose writing has been informed by their ongoing involvement with popular culture and who draw insight from their lived experiences as critics, fans, and consumers. 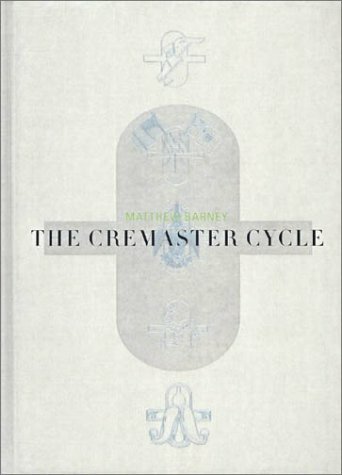 9780810969353 | Guggenheim Museum Pubns, August 1, 2002, cover price $75.00 | About this edition: Filled with hundreds of Matthew Barney's fantastical images, this comprehensive volume, which accompanies a major exhibition at the Solomon R.
9780262531689 | Reprint edition (Mit Pr, February 28, 2000), cover price $32.95 | About this edition: Many parents worry about the influence of video games on their children's lives. 9780814742310 | New York Univ Pr, October 1, 1998, cover price $85.00 | About this edition: Every major political and social dispute of the twentieth century has been fought on the backs of our children, from the economic reforms of the progressive era through the social readjustments of civil rights era and on to the current explosion of anxieties about everything from the national debt to the digital revolution. 9780814742327 | New York Univ Pr, August 1, 1998, cover price $35.00 | About this edition: Every major political and social dispute of the twentieth century has been fought on the backs of our children, from the economic reforms of the progressive era through the social readjustments of civil rights era and on to the current explosion of anxieties about everything from the national debt to the digital revolution. 9780415906395 | Routledge, December 1, 1994, cover price $65.00 | About this edition: "Classical Hollywood Comedy" applies the recent "return to history" in film studies to the genre of classical Hollywod comedy, as well as broadening the definition of those works considered central in the field. 9780231078542 | Columbia Univ Pr, December 1, 1992, cover price $84.00 | About this edition: Lively and highly readable, "What Made Pistachio Nuts? 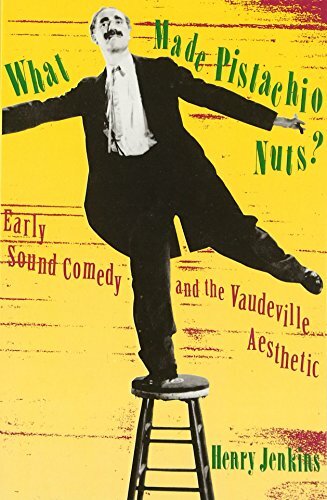 9780231078559 | Reprint edition (Columbia Univ Pr, September 1, 1993), cover price $32.00 | About this edition: Lively and highly readable, What Made Pistachio Nuts?